Never do this when seeking a promotion! You should never seek a promotion! Don’t you just get a warm feeling when you think about solicitors or beggars or being asked to sign a petition? Of course not. It feels like we’re being manipulated. When people seek promotions if feels the same way. 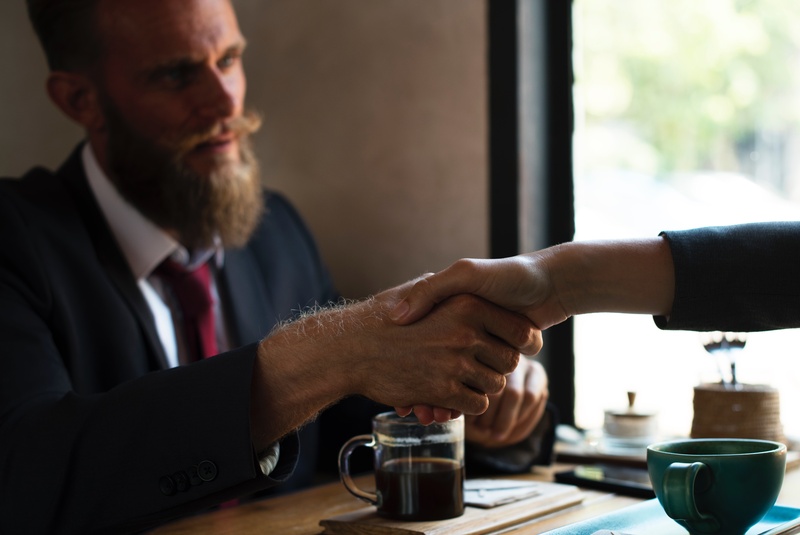 Why do people seek promotions? What’s the mindset of those who are seeking a promotion? I’ve been here the longest. I have all the qualifications for the job. I’m more qualified than the person being considered. If I was in control of the larger group I could make things happen. When we’re seeking a promotion, we’re attempting to satisfy our ego. 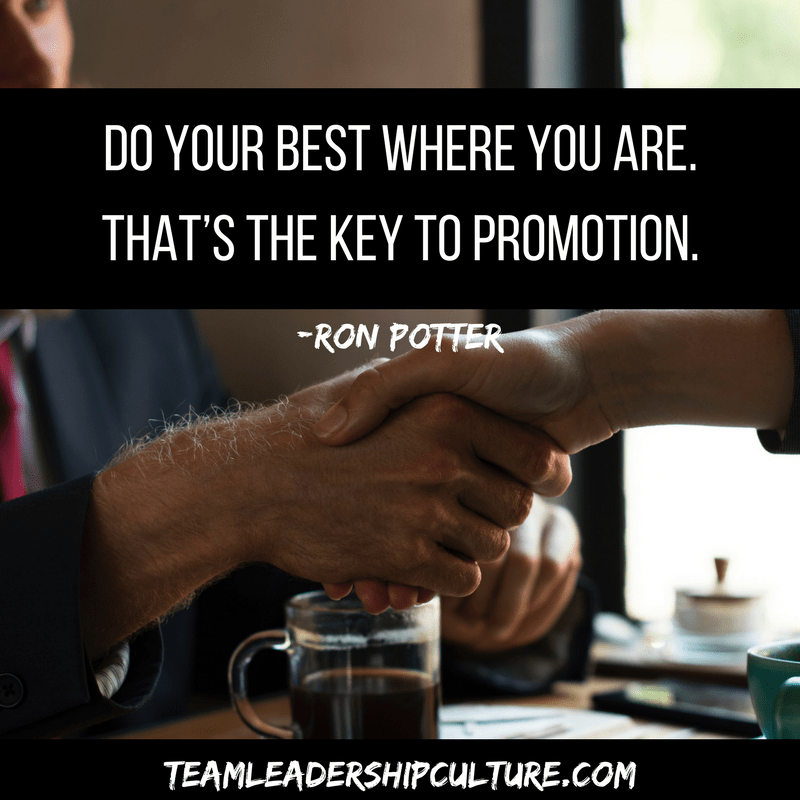 What Happens when we get the promotion we seek? If the promotion is received under these terms, what are your chances of success? Unfortunately, not great. There is very little support granted those who seek and then receive promotions. They think they deserved it, let’s see them prove it. Because they’ve been here the longest they think they can lead. They can’t. They had the skills to do the work in their previous position. They don’t have the leadership skills to be successful in this position. We should have hired the other person. It’s just a matter of time before this leads to failure. How should we approach promotion opportunities? If there’s a job posting and you’re interested in the position, please submit your application. Then let your work speak for itself. Do your best where you are. That’s the key to promotion. Get better. Learn. Grow. Try things. Collaborate. See that others grow and get the credit for success. Strive to be better at what you do. That’s what gets promoted. What happens when you get that promotion you were not seeking? Give them a chance. They should have the opportunity to succeed. I’ll give them a helping hand. They earned it. If they make a mistake, I’ll give them the benefit of the doubt. Can you see the difference in the responses? If you seek the promotion you’re on your own. Not even your boss, who may have promoted you will give you much support. But if you were working hard at being the best you could be at your position before you were promoted, people want to help. They want you to succeed. And most importantly, they’ll give you the time to be successful. Will you sometimes be overlooked for a position? Quite likely. Would it have been better if you had sought the position? Absolutely not! We’ve had the framework backward for a long time. Success doesn’t lead to happiness. Being happy leads to success. You will find that you’re the happiest when you’re doing your best, learning, growing and enjoying the moment.